You will find our family run hotel directly on the shore of the Lake of Brienz in the middle of the Jungfrau region of the Bernese Oberland. Our service will appeal to all those who appreciate relaxing times and a family atmosphere. You can find our special offers here. 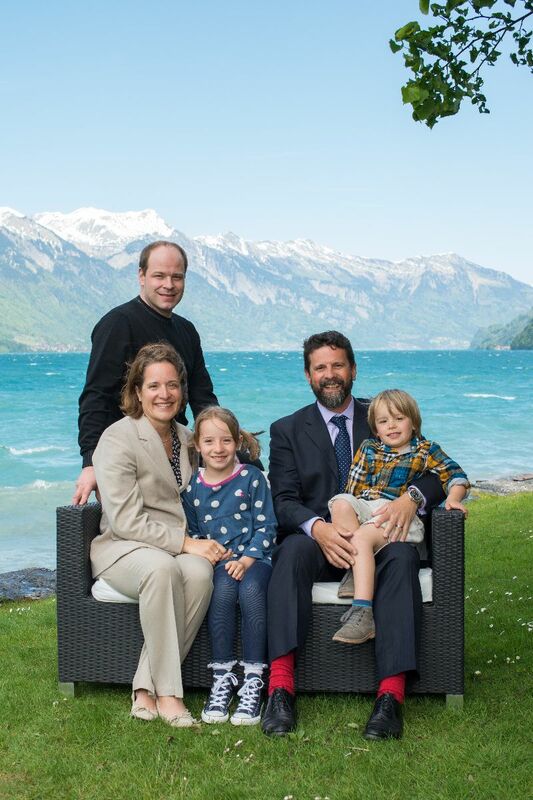 Families Budd & Hohermuth are very happy to help you to have a wonderful and unique experience at the Lake of Brienz.